Buyer Financing fell thru! 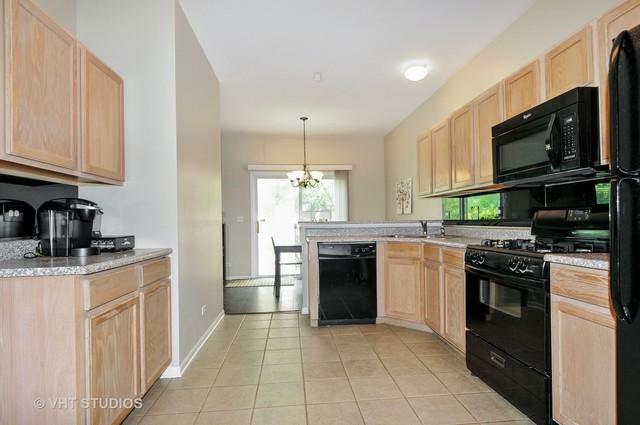 Light and bright townhouse with super convenient location! 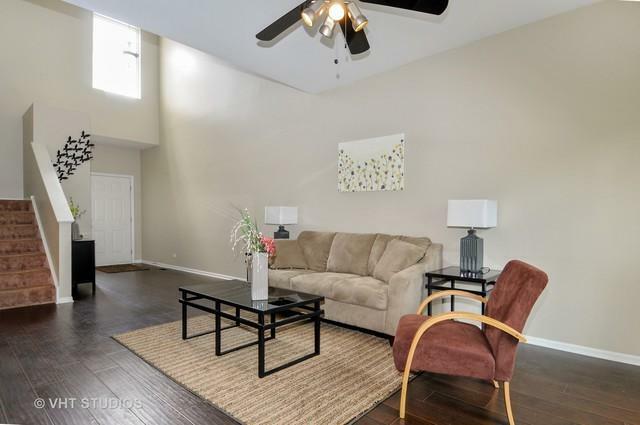 Neutral decor and new carpet throughout, this 2 bedroom plus loft home features a spacious great room adjacent to a well appointed kitchen with abundant cabinet and counter space and trendy ceramic tile with a newer garbage disposal. 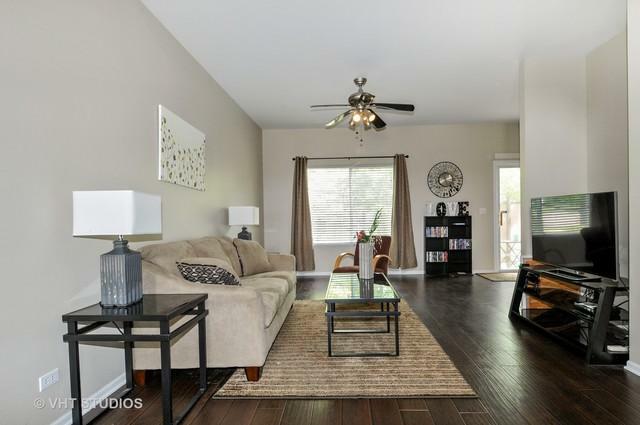 Wood laminate floors throughout the balance of the first floor. Master bedroom features large closet and private bath. Loft can be converted to a third bedroom or used for an office, playroom, second family room or home gym! Newer garage door opener! 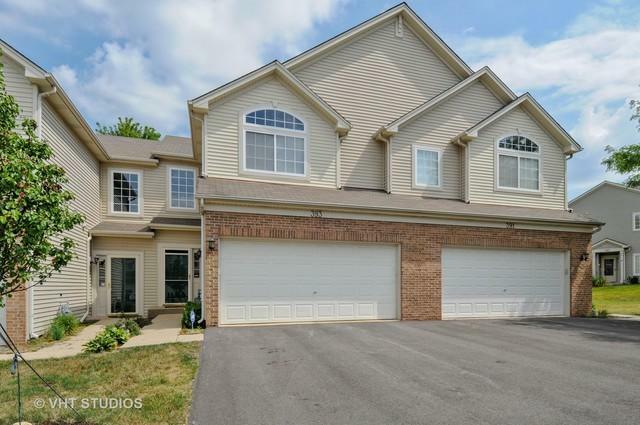 Near shopping, expressways and dining, this home is a gem!